Paper checklists have always offered a proven method to improve productivity and quality in business. 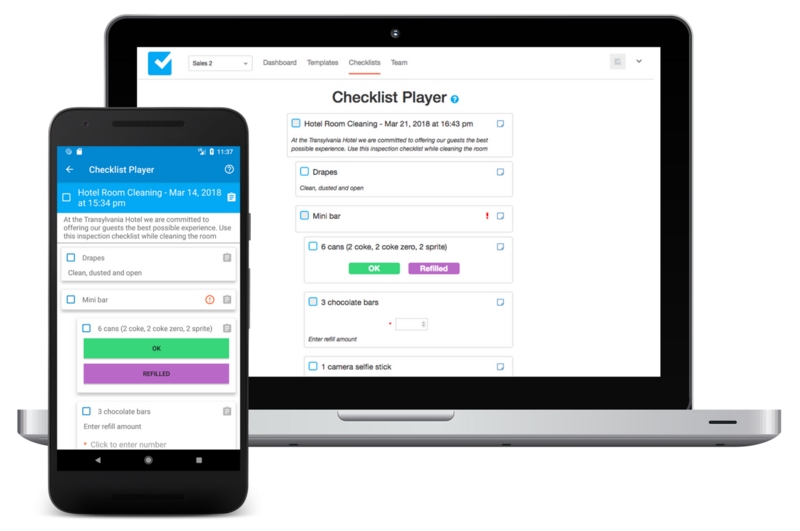 With Checklist Pro you can turn them into digital shareable checklists with the additional advantages of accountability, visibility, security and much more. 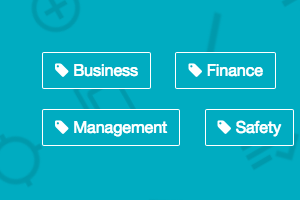 Use our template editor to describe your business process in simple tasks. You can start from scratch or re-use a template from our library. Checklists can then be either triggered ad hoc or scheduled. Users work the list on desktop or mobile device. Alone or in collaboration. From bird's eye to detail view, know what's happening across your organization. Address issues early on & archive for later auditing. for free. No Credit Card required. Map your business processes onto simple, task by task, checklists with our user-friendly Editor. No need for complex BPM (Business Process Management) solutions. 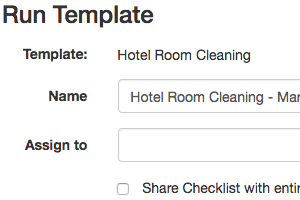 Choose from thousands of checklist templates or start from scratch. 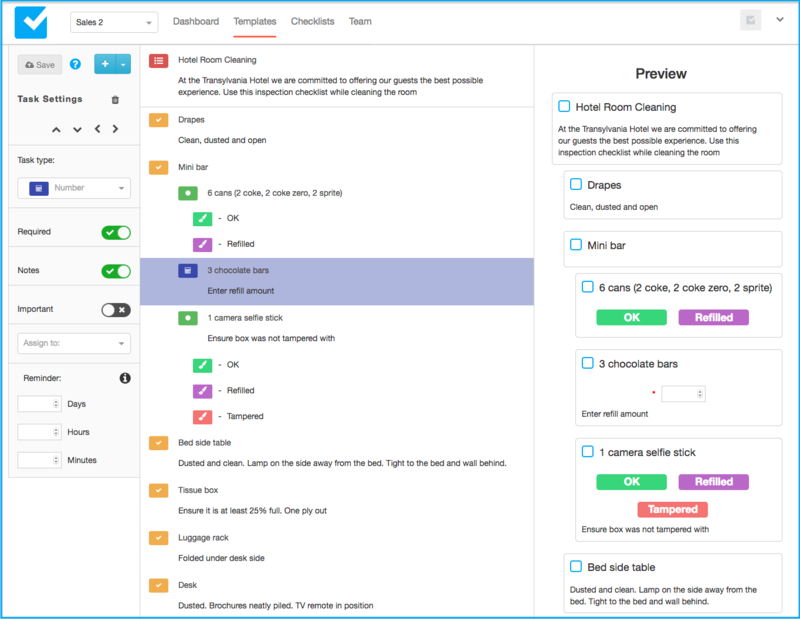 Choose from thousands of pre-tested checklist templates and customize them to fit your exact business needs. 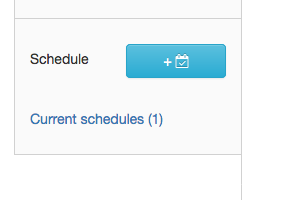 With a simple interface, you can easily create and schedule your templates. 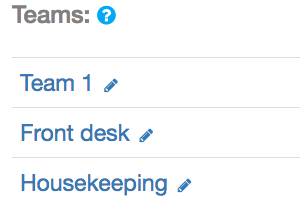 Edit tasks, properties, structure and schedules. 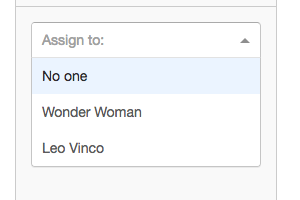 Preview what your templates would look like to your users right from the Editor. Immediately see changes you make. No need to settle for just checks. 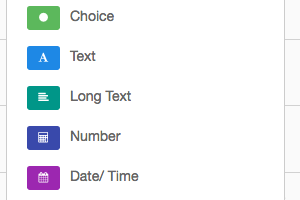 Let users capture and collect data of any type as they go through the list. 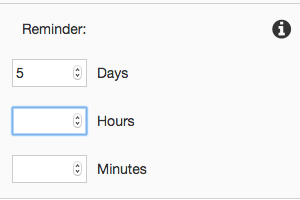 Set Reminders to ensure your team knows when they are expected to complete a task. 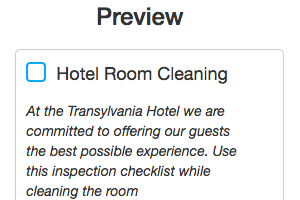 Reminders are relative to the start of the checklist. Enhance tasks with clear instructions, images or videos (*) so new members can learn on the job. Include tips for handling exceptions. Easily map your organization onto (multiple) teams. Invite and manage members from one place. 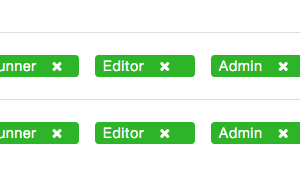 Assign different roles to team members: Admin, Editor, Runner etc. Members can only view or perform actions within their role. Once you have created your templates, you can schedule them or run them ad-hoc. Your team can work across desktop or mobile with seemless synchronization. Templates can be scheduled to run one time or repeatedly (e.g. daily, weekly, monthly or annually). 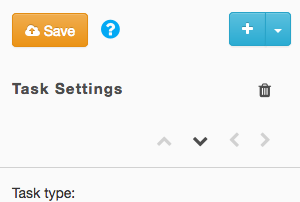 A Special Dashboard is available to quickly run selected ad-hoc checklists. Share workload across team members by assigning tasks to specific users making them accountable. When things go wrong and additional work is required, team members can create one-off tasks. Always know who's doing what and how they are progressing. Anticipate and resolve issues early so you can delight your customers. Track your processes in real-time with a bird's eye view or zoom into specific checklists. You and your team can have visibility into the team's progress for better team collaboration. View upcoming & expired deadlines. Both users & managers receive reminders for expired deadlines. 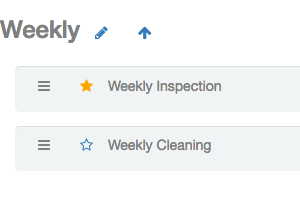 Every action your team takes can be tracked and archived for auditing and compliance purposes. 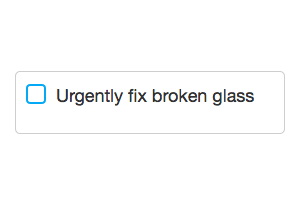 Be notified when things go wrong via email, mobile or web apps. Sensitive data is protected. 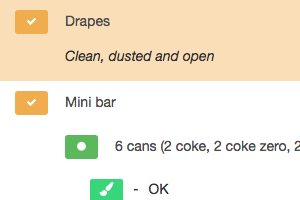 Only team members have access to team checklists. Integrate with your other systems using our open REST based Checklist API. Export your checklist runs to 3rd party tools for improved Business Intelligence, backup or compliance.